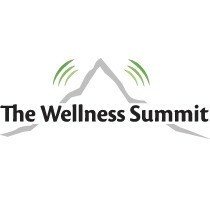 The Wellness Summit is a one-day event that will change your life forever! 11 speakers spanning all aspects of health and vitality, including The Wellness Guys from the #1 ranked Health Podcast, the presenters from The Wellness Couch series, and many more. Over the day you will learn all you need to know to implement amazing steps to blast your health into the stratosphere!